Watch this video for tips on how to insulate water pipes and keep them from freezing during cold winter weather. 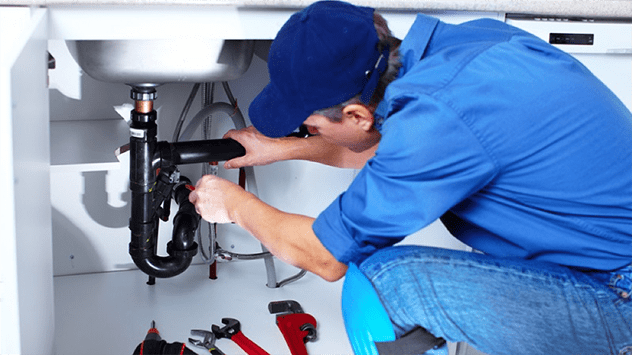 Hiring a plumber? First consider their experience and qualifications. Find out how to know if you have a hidden plumbing leak in your pipes by checking the water meter for the house. Toilets can develop undetected leaks between the tank and bowl that can waste thousands of gallons of water if not repaired. 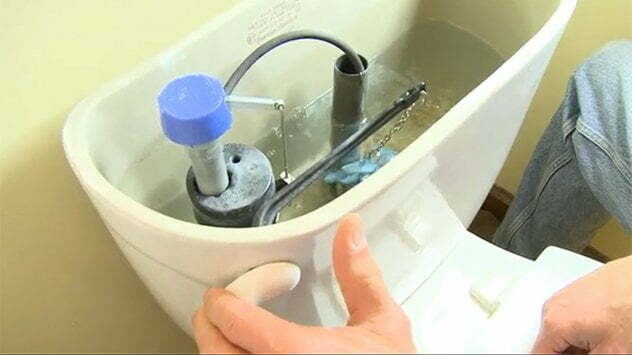 Watch this video to find out how to tell if your toilet has a leak. 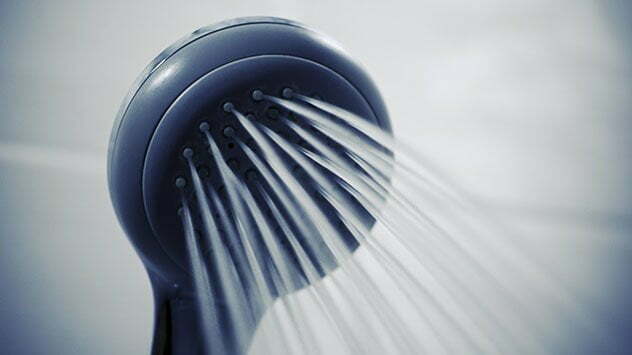 Watch this video to find out how to replace the showerhead in your bathroom. Homeowners with older houses often ask how they can stop a constantly running toilet. There are a couple of simple causes with equally simple fixes. Green Gobbler drain cleaner is eco-friendly, biodegradable, safe to use on all drains, and comes in easy-to-use individual packets. Watch this video to find out more.